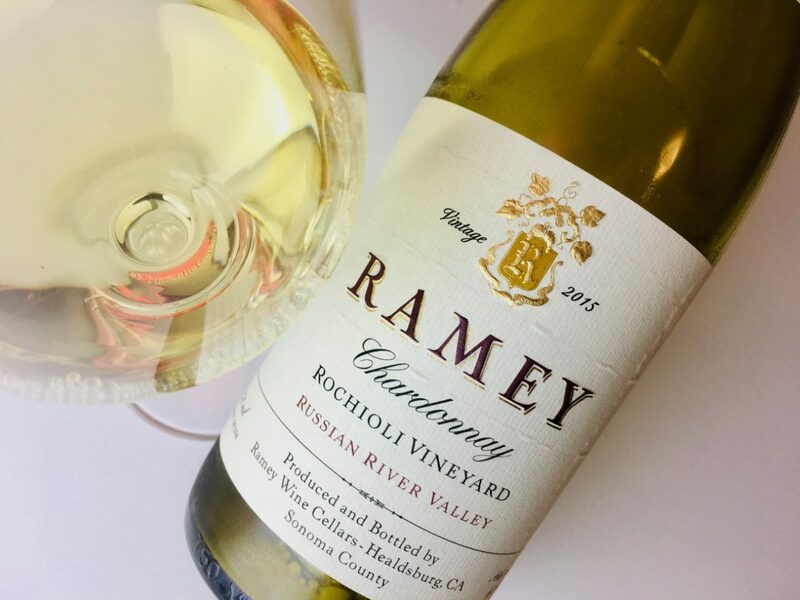 Rochioli Vineyard’s sandy loam and cobble was planted to a mix of Chardonnay clones from the 1990s through the early aughts. 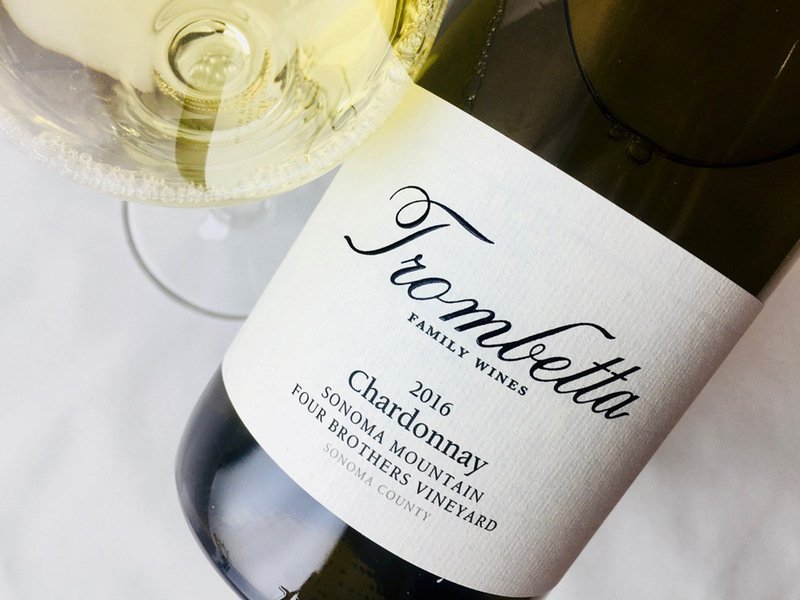 In 2015, the fruit was harvested at an average of 23.1˚ Brix, whole-cluster pressed, and barrel fermented with ambient cultures. The wine went through complete malolactic fermentation and aged 20 months in French oak, one-quarter new. 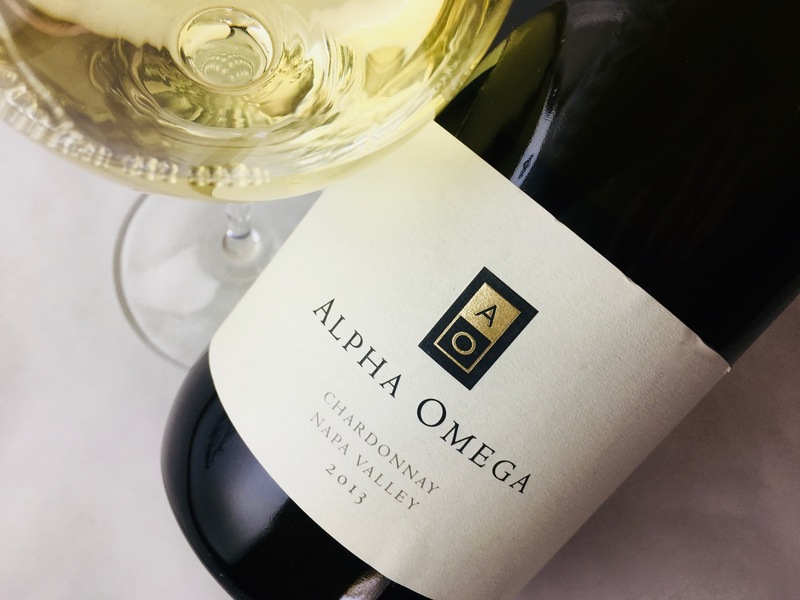 Although the vintage, cellar, and élevage protocols are nearly the same as for the winery’s Ritchie Vineyard Chardonnay, this is a completely different wine. It’s less concentrated, less dense. The fragrance is more mineral and slightly (pleasingly) reductive. The aromas read like Meyer lemon peel, wet clay, and rubbed sage. 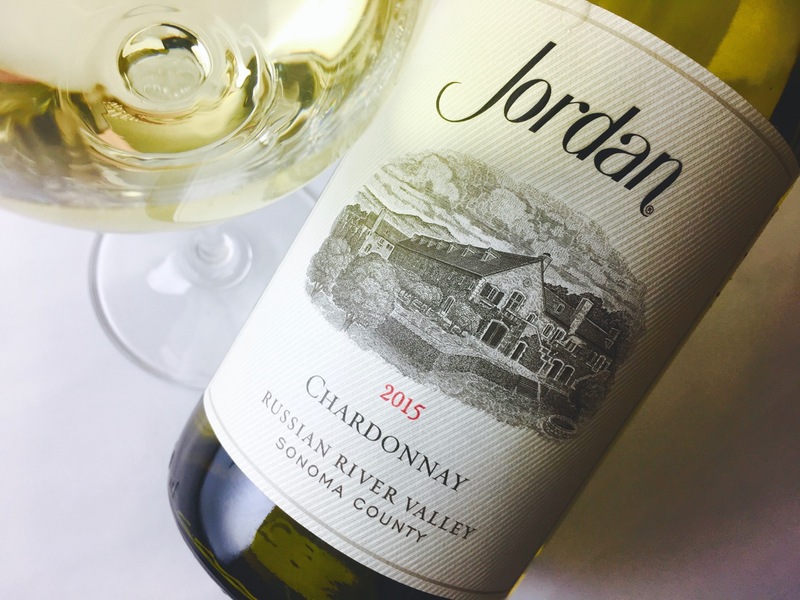 Light-textured with a candle of yellow acidity in the middle, the wine exhales in savory spice. We had the ‘15 Rochioli with the ‘15 Hyde at Christmas with lobster. The Hyde was larger scaled and spicier. The Rochioli more lemony and brighter. They were both lovely, though somehow I just feel like Hyde is the perfect partner for David’s winemaking. David, thank you for your own notes. There’s nothing like tasting these wines with food to figure them out.